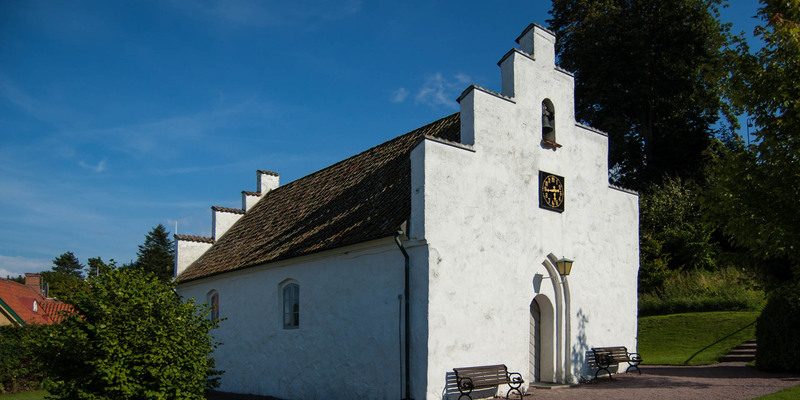 The small chapel Arilds Kapell in the center of the former fishing village of Arild, about 12 kilometers northeast of the city of Höganäs, is worth seeing. 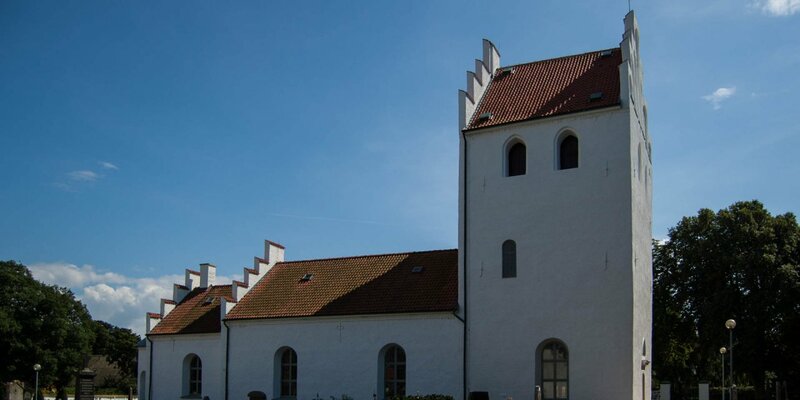 The first written mention of the Chapel of Arild is found in a papal letter of 1475. 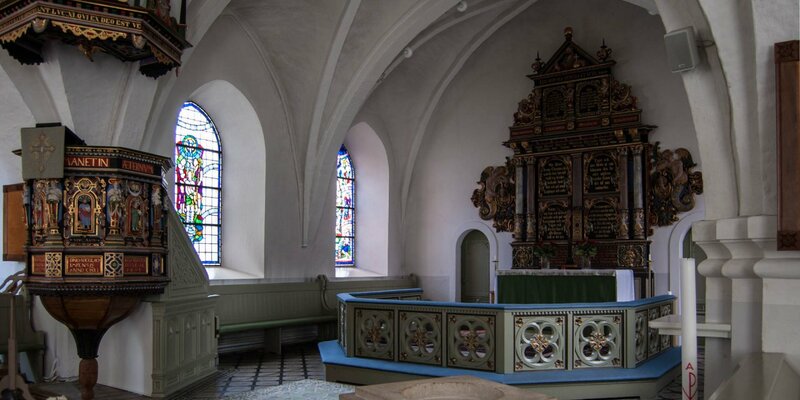 The chapel was most likely built by herring fishermen from Stubbarp and Flundarp who had a berth for their fishing boats in Arild. The simple style of the chapel suggests that it was built by technically talented people, but without the help of a special church-builder. 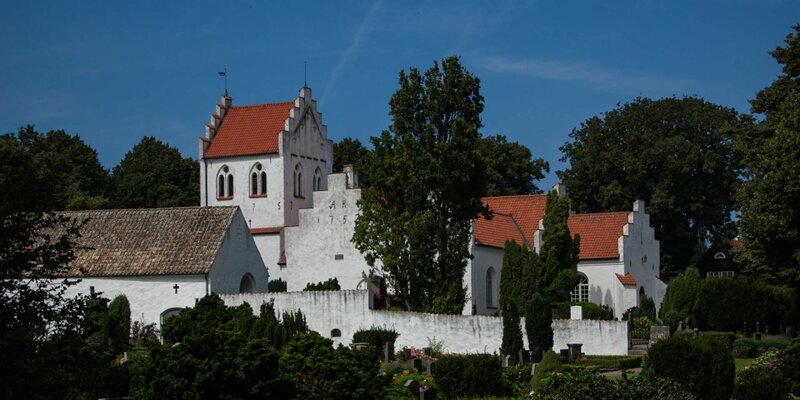 Arilds kapell belongs to the Church of Brunnby and was extensively restored in the years 1737–1744. From this period dates also the votive ship, the model of a galley, as they drove between Helsingborg and Helsingör at that time. In the small cemetery around the chapel rest only drowned people who were stranded on the coast.